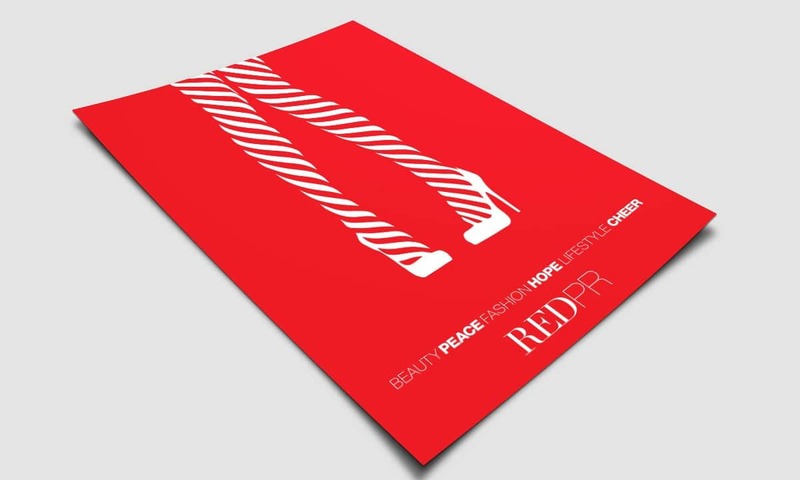 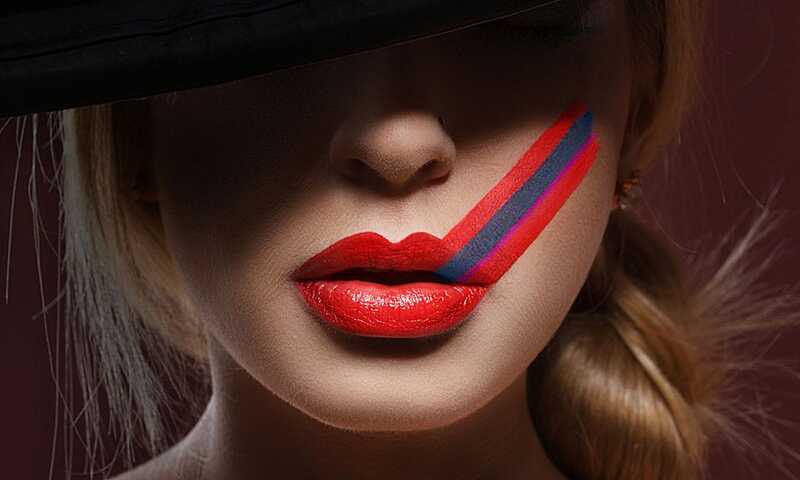 RED PR is an NYC fashion, beauty, and lifestyle PR firm specializing in cosmetics and fashion-related clientele. 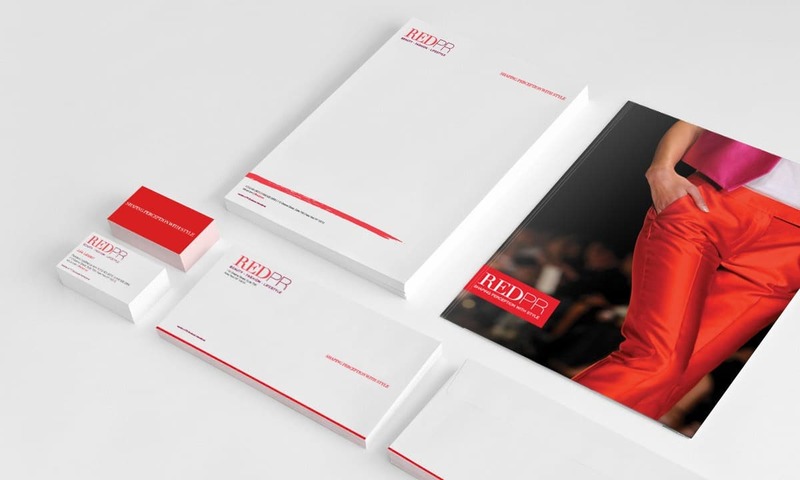 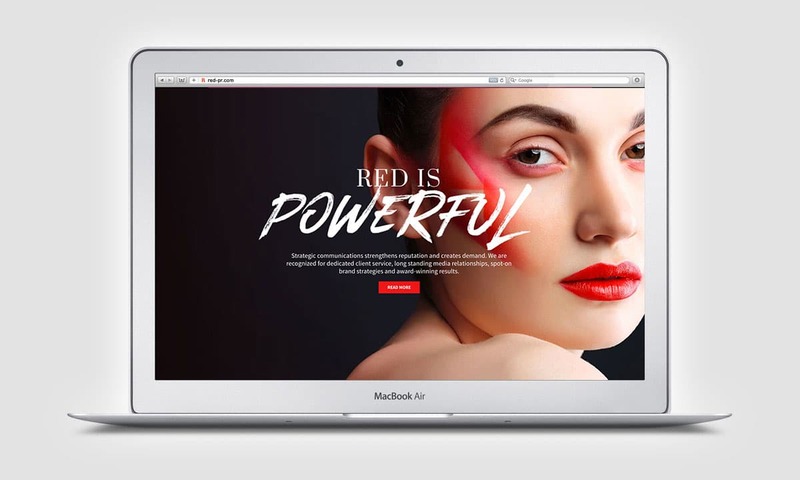 Since 2012, RED PR has partnered with BCBD to maintain a fresh corporate identity, brand assets, website, print collateral, and email campaigns — setting them apart as a public relations leader in the NYC fashion and beauty industry. 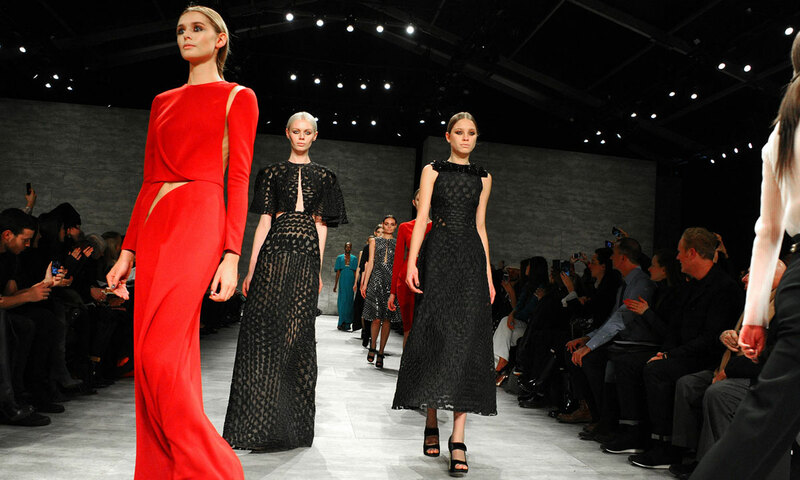 BCBD also offers creative services to many of RED PR’s clients such as Morgan Taylor Lacquer.